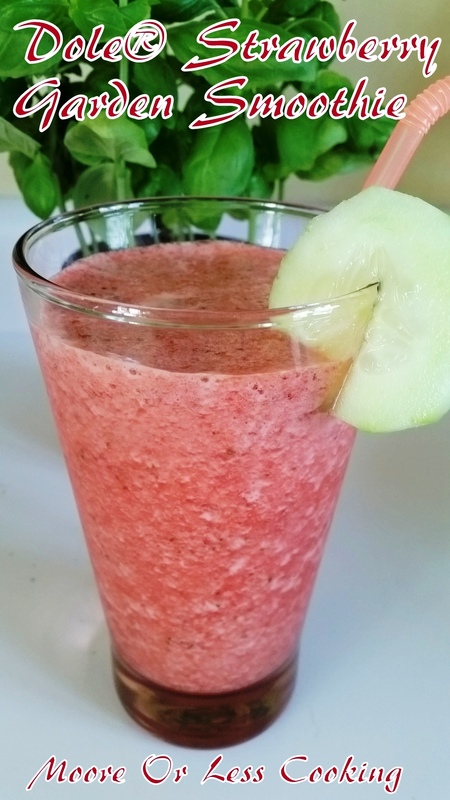 Enjoy a delightful, refreshing “Paseo” into the New Year with this Dole-icious Strawberry Garden smoothie in honor of the first “Live on Green” event in Downtown Pasadena, December 29-31. Located across from Paseo Colorado, there is fun to be had for the entire family – both indoors and outside in view of the beautiful San Gabriel Mountains. We’ll be watching Ally from Ally’s Kitchen giving a demo cooking Live On Green of these delicious Dole Recipes! Count down to the Rose Parade with Dole Packaged Foods at the first “Live on Green” event in Pasadena. Families are invited to indulge in food, entertainment and fun activities at free three-day event in Downtown Pasadena, Dec. 29 and 30 from 9 a.m. To 8 p.m., and Dec. 31 from 9 a.m. to 3 p.m. at the Pasadena Conference Center. At “Live on Green,” Angelenos and visitors from around the world will explore 100,000 square feet of free entertainment, unique and rare exhibitions, and fun activities, as well as indulge in healthy snacks and beverages at the Dole Bistro. Dole California Cook-Off Champion Ally Phillips of Ally’s Kitchen will perform live cooking demonstrations and share quick and fun recipes featuring Dole Packaged Foods’ products. 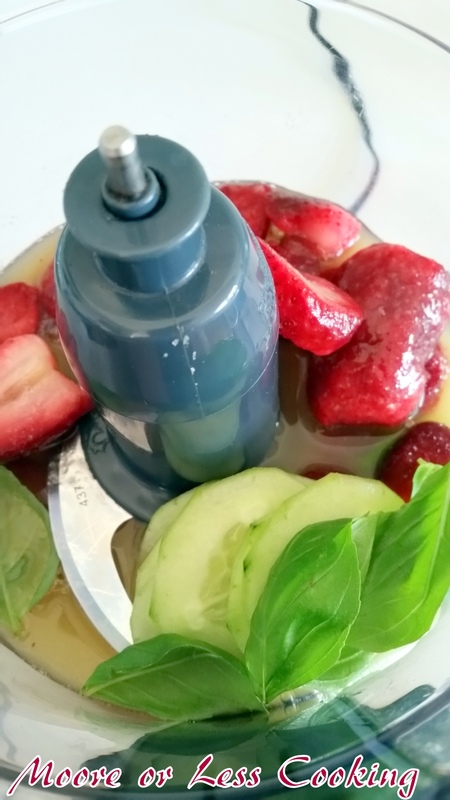 Here’s what you will need for this easy delicious recipe: Fresh Basil, honey, Dole Pineapple Juice, cucumber, Dole Frozen fresh strawberries. Pour into two glasses and cheer to a healthy, happy and prosperous New Year 2016! Serve with a wedge of cucumber! Tastes like a summer day in LA!! 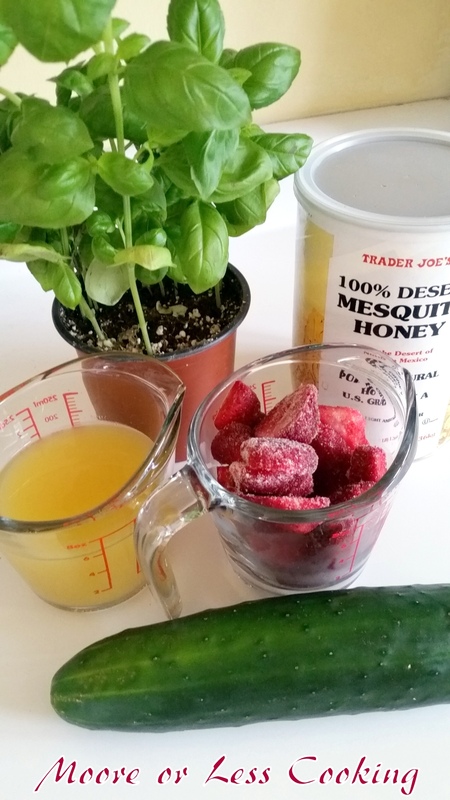 A delicious and refreshing smoothie with strawberries, basil and cucumber! It tastes like a sunny day in California! Pour into two glasses, serve with a wedge of cucumber. Enjoy!